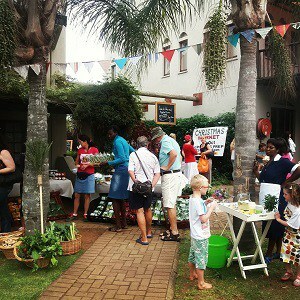 The BFM Market takes place every 1st Saturday of the month, except in January. Variety of craft and food stalls and Magnolia Café supplies fresh hand rolled pizzas, artisan breads and toasted sandwiches at the market. 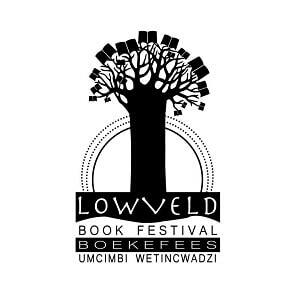 The Lowveld is not only home to many of South Africa’s literary talents, but is also the setting for a vast array of books and poems. The response from publishers, authors and visitors has been overwhelmingly positive, and this year visitors can look forward to a host of interesting authors, as well as a socio-political discussion, various workshops and poetry readings. 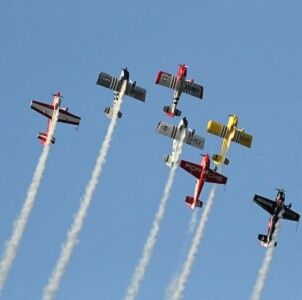 The Kishugu Lowveld Air Show returns for another adrenaline pumping event at the Nelspruit Airport. This family-friendly event is a must for aviation enthusiasts and anyone seeking a funfilled day out in the Lowveld sun. Enjoy a beautiful day out with friends and family at The Lowveld Gin Fest. The festival features some of SA’s most exciting local gin distilleries and some well-known international brands. You’ll also be spoilt for choice with artisanal tonics and mixers and a selection of Local food vendors to keep hunger at bay. We also want parents to enjoy this event so get excited… it’s Kid Friendly. A dedicated play area will be available for kids on the day. Local bands and a Surprise Main Act will keep us going into the night. 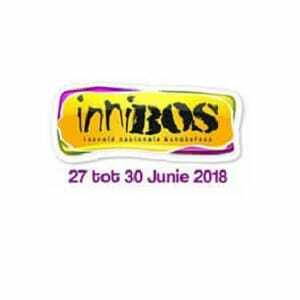 InniBos is an iconic Afrikaans arts festival showcasing the best of Afrikaans music, theatre, cabaret, children’s theatre, literature and the visual arts – ‘innibos’ in the heart of Nelspruit. Every year Innibos welcomes an ever increasing number of people, with over 100 000 festival goers attending in 2017. The key attractions of the festival are the performances, some 200 musicians, actors and artists showcase their talents at this family-friendly festival. In addition to the performances, over 200 art, craft, and food stalls are open to the public and create a vibrant epicentre for the festival. Mpumalanga Show will be a showcase for the diverse agriculture, forestry, tourism, and wildlife offerings of the Province while also serving as a hub for innovation, collaboration, and the exchanging of ideas. The heart of the Mpumalanga Show will be extensive show grounds with stalls, exhibitions, workshops, active demonstrations and livestock competitions. There will also be fun and excitement for the whole family with unique play activities for children, an upmarket food court, farmers fresh produce market, beer tent, arts and craft stalls as well as an entertainment area. The AGFO expo, the preferred trade platform for the agriculture and forestry sectors, proved extremely successful last year and promises a wide variety of sector-specific exhibitors and a successful networking and trade platform. Exciting events on the programme include a networking function, an agriculture and forestry forum, product & equipment demonstrations, various competitions, ‘boeresport’, fire-fighting demonstrations, and entertainment for children and adults including jumping castles and live music.